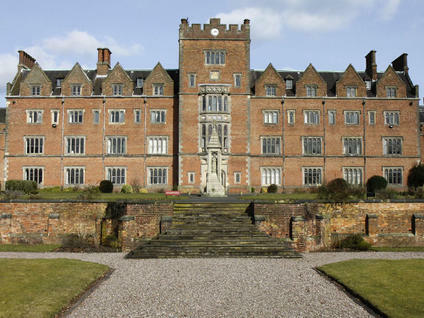 Dr Judith Champ author of A Seminary goes to War: Oscott and the First World War. 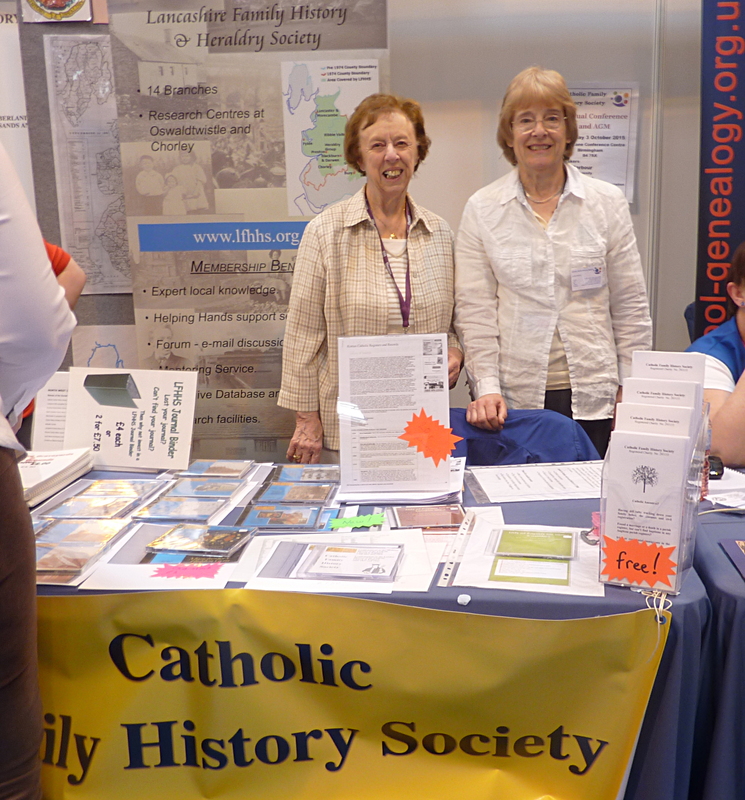 The society went to WDYTYA Live 2015 which was at the NEC in Birmingham this year. Here’s a photo of two of our committee members Maureen and Sylvia behind the stall. The dates for next year have already been announced 7th to 9th of April again at the NEC in Birmingham. Expert help in researching your family history isn’t just for celebrities: come to a live event where everything you need to know is all under one roof! We are pleased to announce that our Annual Day Conference and AGM will be held at the Carrs Lane Conference Centre, Carrs Lane, Birmingham, B4 7SX on Saturday October 3rd 2015. This is a new venue for us and we hope it will be a convenient location for all as it is close to bus, rail services, and car parks. We look forward to welcoming friends old and new. Ruth Barbour of Warwick University on ‘The Middling Sort of Catholic in eighteenth century Warwickshire’. A Family History Help Desk will be available at lunch-time and late afternoon. Please use this to ask any questions of our researchers to help your investigations and bring along any documents and materials that you would like to discuss. The cost is £15.00, it is subsidised by the CFHS and includes a sandwich lunch, and tea/coffee and cold drinks. Cheques payable to Catholic FHS please. You may also pay on the door but please let us know in advance if you are intending to do this. For 2015 we are using a new venue – The Carr Lane Conference Centre in Birmingham and the event will take place on Saturday 3 October. The speakers and subjects have not yet been decided, but further details will appear here in due course. Hopefully by having the conference in the middle of England will make it accessible to people who could not travel to Manchester or London. A short booklet by J M Wall produced in partnership with The Coffin Works and the Jewelry Quarter Research Trust. It describes the problems with urban burial and the solution. The booklet is focused on Birmingham but is relevant to all I think. You can view the booklet via this link.